APRIL 2018 -- Title TBD (but nearly done). 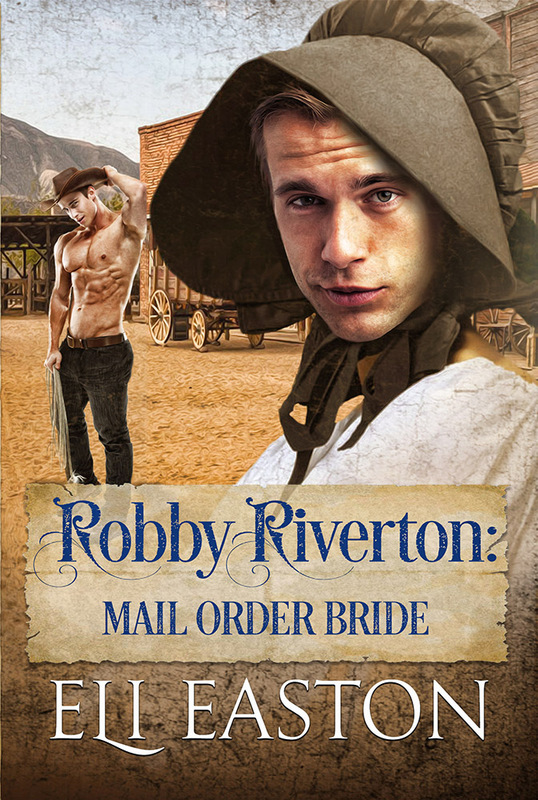 A m/m historical romance set in the old west. Riley Riverton is a rising star on the New York stage. But he witnesses a murder committed by a famous crime boss and is forced to go on the run--all the way to Santa Fe. 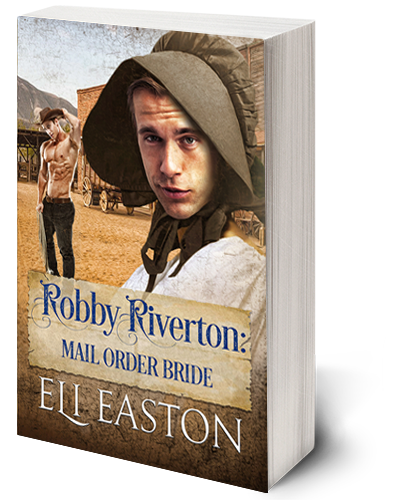 When he still hasn't ditched his pursuers, he disguises himself as a mail order bride he met on the wagon train. Caught between gangsters that want to kill him, and the crazy, uncouth family of his "intended", Riley's only ally is a lazy, gun-slinging sheriff who sees exactly who Riley is -- and can't resist him. Christmas 2018 -- This year's Christmas book will be part of a series with 7 other awesome authors. Each book will be stand-alone but have a common theme. Mine will have a historical setting. More info later! Rainbow Awards 2017 - "Falling Down" and "How to Save a Life"
I'm very happy to announce that two of my books placed in the 2017 Rainbow Awards. "Falling Down" was runner-up in the "Best Gay Book" and "Best Gay Contemporary Romance" categories. And "How to Save a Life" was a 3rd place winner in the "Best Gay Paranormal Romance" category. Many thanks to Elisa, who puts so much work into these awards and raises a lot of donations for LGBT charities. You are an angel. CLICK HERE to visit the Rainbow Awards and see all the winners. My 2017 Christmas story, "Desperately Seeking Santa", is now available for pre-order on Amazon. The release day is Weds, Nov 22nd. Here's a link to AMAZON. Or you can read the first chapter here. 1) Check out the moodboard I did for Five Dares as part of the blog tour. It's at Open Skye Books. 2) At Wicked Fairies Reviews my guest post is on the things that inspired Five Dares -- with fan fiction links and photos of the guys who I picture for Jake and Andy. You can also enter the giveaway on either or both of these sites. As an author who has been all over the board with various publishers and self-pubs, it's very exciting to see one of my books reviewed in Publisher's Weekly, much less get a starred review. But "Five Dares" (Riptide Publishing, Oct 2), did just that. I'm extremely happy and grateful for this! Thanks to Riptide for helping this book get wider exposure. "Howl at the Moon" - Series now on KU! In celebration of book #4 of my "Howl at the Moon" series coming out on Aug 28th, I have put the first 3 books in the series on KU. They will be on KU for 3 months. So if you haven't read the series yet, check them out! Book #4 will also be on KU on Monday Aug 28th. How to Save a Life - now up for pre-order! "How to Save a Life" (Howl at the Moon #4) is releasing Aug 28, 2017. It's now available on Amazon for pre-order. CLICK HERE to go to the Amazon pre-order page. 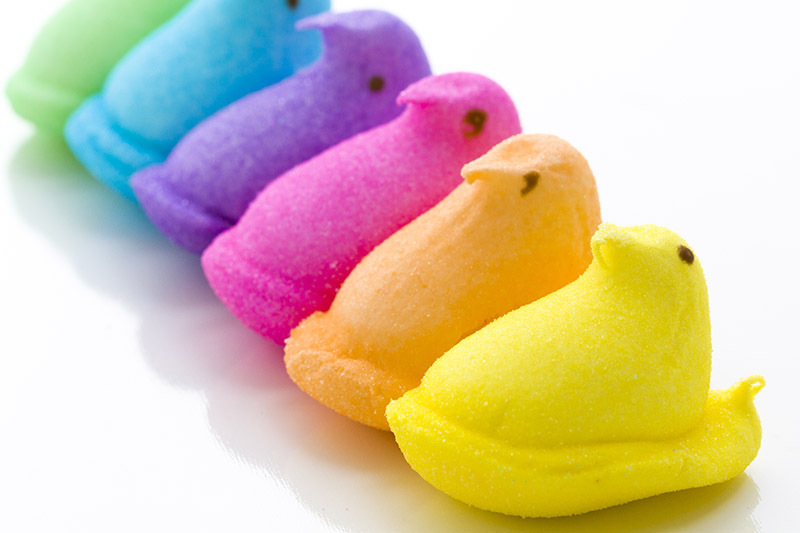 Stay tuned for my traditional desktop post on release day! Today I'm on Diverse Reader with a cover reveal for "How to Save a Life", which is the fourth "Howl at the Moon" book. This series features a community of dog shifters in Mad Creek, California and the humans who love them. Each book features a different couple, but there's a lot of community stuff, so it's probably best to read them in order. This book will be out by end of August! I love humorous paranormals like Molly Harper's werewolf shifter series. My "Howl at the Moon" series is written in that tongue-in-cheek style. "How to Save a Life", featuring the love story of Rav and Sammy, will be out at the end of August. 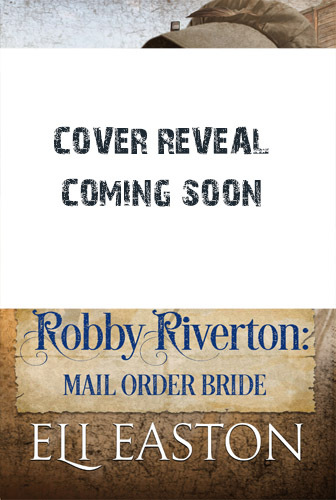 You can see the cover reveal, read the blurb, and enter a giveaway to win any book on my backlist at the link below. If you liked my other NA romances like "Blame it on the Misteltoe" and "Unwrapping Hank", you'll love "Five Dares". Five Dares - now up for pre-order! Announcing Five Dares! This 70K word novel is coming out from Riptide on Oct 2, 2017. It's a light, fun, NA romance. If you liked my "Blame it on the Mistletoe" or "Unwrapping Hank", you'll love this one.